From January 28-31, we will be in sunny Orlando, FL to bring you coverage of the 2014 Florida Educational Technology Conference, or FETC. This years conference is the 34th annual FETC. The FETC is the conference to go to for all things ed-tech, and we are excited to bring you FETC Faster. 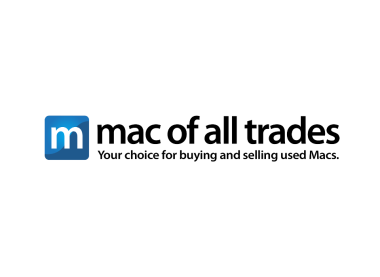 Feel free to drop us a line Or give us a shout on Twitter if you will be there and think we should see your booth. 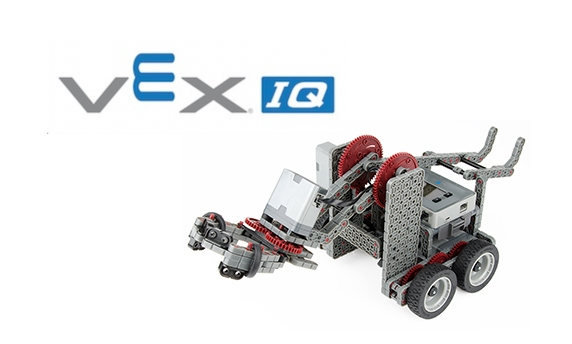 VEX IQ is a robotics platform designed to transform STEM learning for young students and their teachers. Students as young as 8 can jump right in and snap robots together using this intuitive, toolless platform while educators can utilize the free VEX IQ Curriculum to help teach them valuable lessons and skills that are needed in today's changing world. 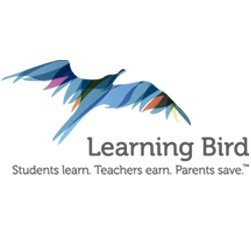 The Learning Bird platform benefits students, teachers, and parents. 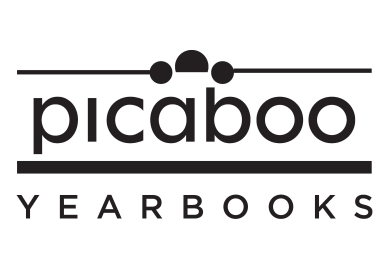 Students are given "access to an online database of lessons matched to their learning styles, region and grade." Teachers benefit in several ways. 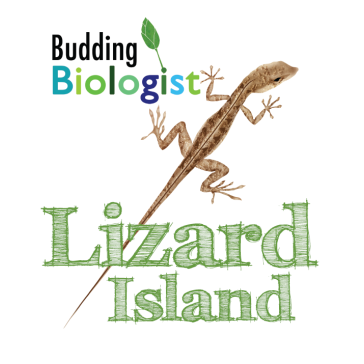 They are given access to the database of lessons that can serve as teaching tools; they are allowed to watch and learn teaching methods and styles from said videos; they are paid for their additions to the database when their videos/material help a student on Learning Bird. Parents are allowed all the benefits of providing their child with a traditional tutor, at a fraction of the cost. A win-win-win. To boil the essence of the software down, a MapStory is an open-source platform for creating mapped displays of data sets. 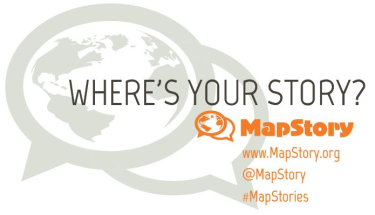 Think of a MapStory as a sort of video, showing trends, movements, events, or locations (among many others) on a map, over time. The MapStory pictured to the left, for example, shows how the 1988 Yellowstone shifted and grew over the course of several months. MapStory has the potential to become a sort of Wikipedia for visual data. 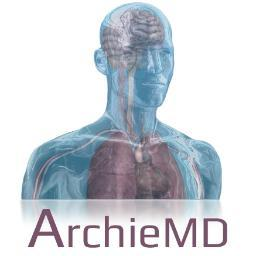 ArchieMD is "a physician led company that creates innovative health and science education products for a broad spectrum of students, consumers and professionals." 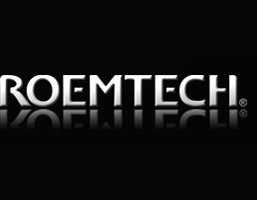 They have built a wide variety of applications and software that covers everything from anatomy and physiology, to diagnosing and treating common injuries and sickness, to performing invasive surgery, and everything in-between. 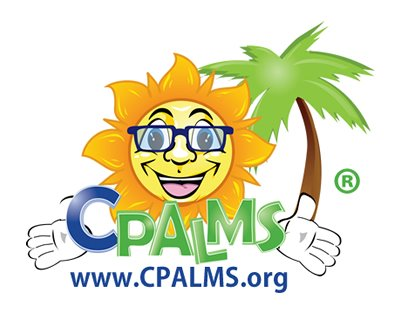 The CPALMS 3D Initiative focuses on producing STEM curriculum resources related to 3D modeling and 3D printing. These resources will fall under four distinct model categories: demonstration, archive, problem-solving, and open-ended design. 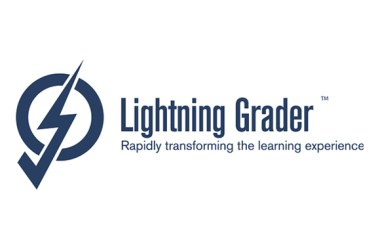 Lightning Grader allows educators to easily build assessments using the multiple choice format (à la Scantron), but also allows such other formats as true/false, math equations, as well as both short answer and essay questions. What's more, the Lighting Grader assessments are printed on normal, regular printer paper, thus eliminating the need for special paper.